Mortgage rates strongly affect the process of purchasing a house since they directly dictate how much your monthly payments will be. In order to fully understand where these rates come from and what makes them go up and down, you really need a finance or economics degree. Since very few people have time to actually spend 4 years mastering the world of finance, in this article I will go over the key points that will provide practical information needed to getting a mortgage loan. For the most part mortgage rates are not dictated by government; they fluctuate with the market. 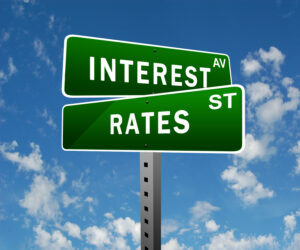 However, policy created by the Federal Reserve can help nudge mortgage rates either up or down. Guys, I’ll try my hardest to explain this without getting too technical – recently there was a great example of how the Fed can affect mortgage rates. The huge buyout of mortgage-backed securities by the Fed increased demand for these bonds which, in turn, made them more expensive. 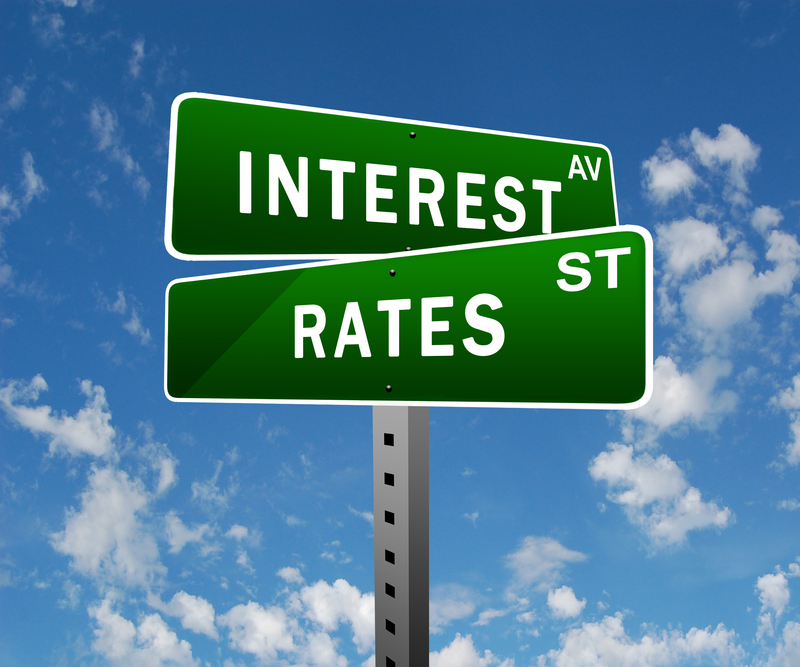 High bond prices result in low interest rates (also known as yields). OK, don’t panic if the last two sentences used too much economic lingo. This isn’t something you need to understand in order to buy a home at the perfect time. Basically, the government has tools used to help move rates in a certain direction. It’s also important to know that no one can predict if rates are headed up or down since there are too many factors to take into account. As a general rule of thumb the economy getting better will increase rates, while a worsening economy will lead to lower rates. Some examples that will lead to higher rates are: lower unemployment, higher consumer confidence, and the stock market rallying. Things that will drive the rates down are the opposite of any of the things previously listed, political/economic instability, or any member of the Fed admitting to an extramarital affair. To recap, the better the economy is the higher banks will charge to lend money (since they assume a healthier economy means we have more money). An unfortunate symptom of an economic depression is interest rates being high while the economy worsens – it means that the majority of Americans will not be able to pay the rates that banks are charging. Finally, a government shutdown (something that can NEVER happen….right?) would push interest rates down, though shutting down the government is probably not the best way to lower your interest rate.